This drapey pull-on surplice blouse is soft, comfortable, and flattering. offering versatile all day comfort. Join the FACEBOOK group to stay up-dated ! The Julie Blouse is designed for a soft woven fabric that will drape and flatter the body. Fabric Choices – Very light to Light Cottons, Cotton Types, Rayon, Silk and Silk Types. Cross Over Front with Facing. PDF Sewing Instruction Booklet – ( 16 pages ) for A4 and US standards. PDF Print at Home Pattern – ( 48 pages ) for A4 and US standards. AO Print Shop. – 3 x A0 pages. URL links and clickable page navigation to resources that help you construct the Julie Blouse. 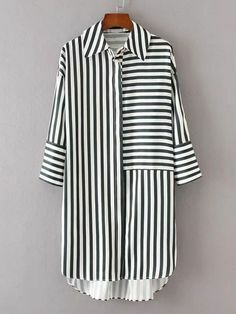 I would love to see what you have made with the Julie Blouse pattern. Don’t forget to tag your posts with #julieblouse and @designerstitch. As part of the “Breaking Ground” blog tour Jenny made the Julie Blouse. Read about her journey here. Copyright.©2016 DESIGNERSTITCH. All rights Reserved. reproduction not permitted. FOR PERSONAL USE ONLY. 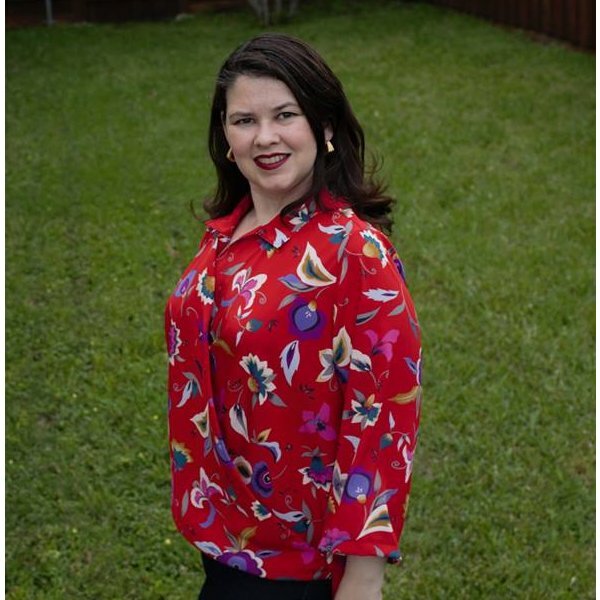 Not only did I love the styling of this blouse – the pattern itself was a joy to put together and the clear sewing instructions made sewing this very easy. This blouse may look hard but it actually is easy to make. I will be sewing another this week. Thanks. Great blouse. Super quick to sew. And looks great to wear into the office. My first Designerstitch pattern and I LOVE it. So fun to make, and a really on trend look. I was surprised at how easily this pattern went together. The instructions were very straightforward and the drafting is perfect! I really like the look of this top and I feels fantastic wearing it too! There will be more of these added to my wardrobe for sure!